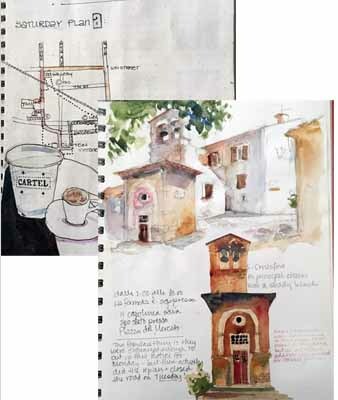 Susan is available to teach one-day workshops: "Beginning Collage" and "Travel Journaling with Mixed Media." 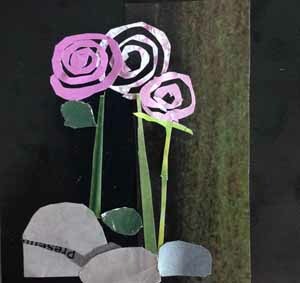 With a series of fun mini-projects, we'll explore a variety of collage techniques and mixed media tools you can use to add excitement and a new twist to your art journal, or to create a piece for your living room wall! 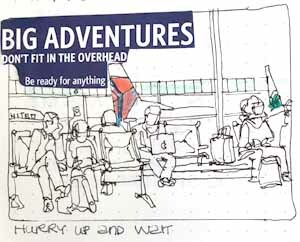 Whether your next trip requires a passport or just your local coffee punch card, this workshop is jam-packed with suggestions of how to use pen, pencil, watercolor and collage to enhance your enjoyment of place. No experience or drawing skills required! © Copyright 2006 - 2018 Susan K. Miller. All Rights Reserved.